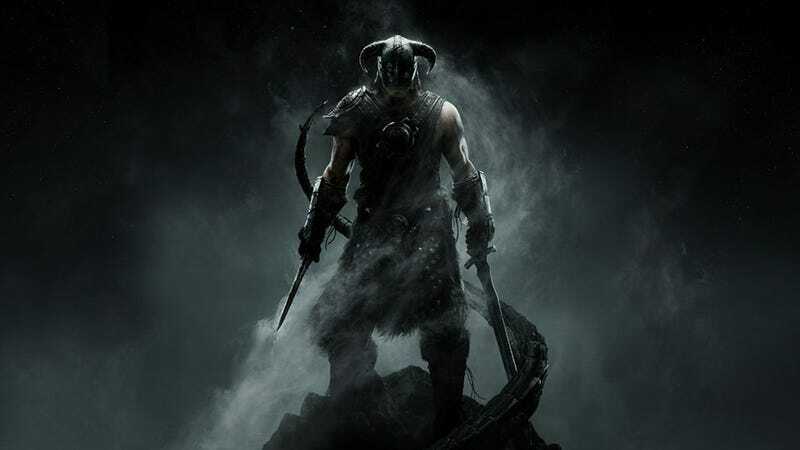 Skyrim is Steam's Fastest-Selling Game. Ever. Amidst some back-slapping and self-congratulation over the impressive sales of Skyrim since its release (10 million copies shipped) came one very impressive piece of information from Valve. It's the fastest-selling game in Steam history. Jason Holtman, Director of Business Development at Valve, revealed the fact to IndustryGamers yesterday, and given how Steam is almost the default retailer for much of the PC community, that's saying a lot. Not everything, since Valve continues to keep its sales figures to itself, but a lot.